Amazon's India rival, Flipkart, has launched Project Nanjunda, a unique safety initiative for its delivery boys — the backbone of any ecommerce business. Flipkart field execs, also known as Wishmasters, will now have access to an SOS button on their mobile app. It can work over a normal cellular network without data connectivity, thus making it more viable. Called the Nanjunda Button, it will trigger an alarm to the nearest hub-in-charge in case of an emergency, Flipkart said in a statement. The project has been named after the deceased Wishmaster, Nanjunda Swamy, who was murdered by a customer when he delivered the package as he wanted to buy a smartphone but didn't have any money. In India, you can order an item online and pay for it at the time of delivery. India's ecommerce sector reportedly employs more than 100,000 delivery boys and has witnessed a 200-300% jump in recent years. 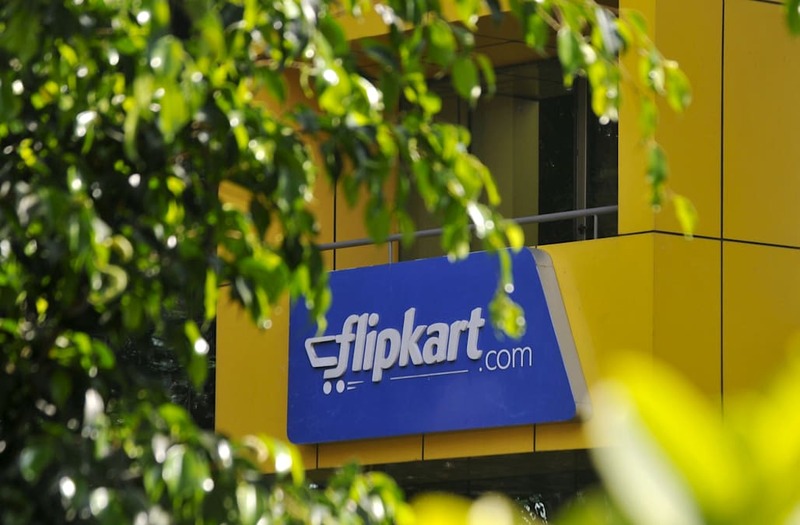 Flipkart is said to be the biggest employer and operates its own logistics arm, Ekart, which does daily shipments of around 30,000-40,000 packages. However, the Bangalore-based startup has often been criticized for not doing enough for its delivery executives, typically boys aged between 18 and 28 years. In July 2015, many of the Wishmasters had gone on a strike against poor working conditions. Some, mostly bike-riders, even complained that they were not provided medical assistance in the event of an accident. Many executives have even refused to deliver in areas like Noida and Ghaziabad close to the national capital where "buyer-end malpractices" are allegedly high. From fake addresses, thrashing and looting delivery boys to not making cash-on-delivery (COD) payments and last-minute cancellations, ecommerce firms have a lot at stake. Sometimes delivery boys are ready to trade a good pay for safety. They prefer Delhi over "unsafe" Noida and Gurgaon. Thus, Project Nanjunda is not only timely but also significant. "Ensuring their safety is a primary priority for us. Over the days following the demise of Wishmaster, Nanjunda Swamy, our teams have worked relentlessly to deliver this feature in less than a month – in order to ensure our field staff is safe while on their delivery trips," said Nitin Seth, Chief Operating Officer, Flipkart.